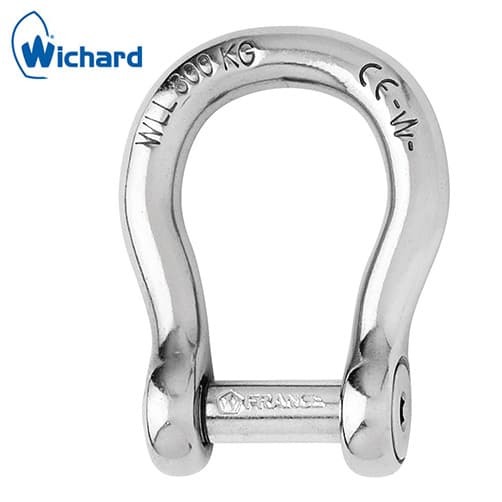 Stainless steel bow shackle and socket head pin suitable for highly corrosive marine environments, Wichard are renowned for their design and manufacture of high quality marine fittings. Marine stainless steel bow shackle. 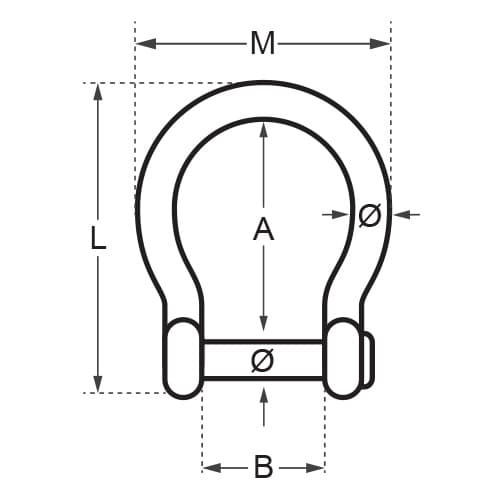 The allen head pin sits flush with the shackle thus eliminating any risk of snagging. Forged from 316L marine grade stainless steel, to a high polish finish.